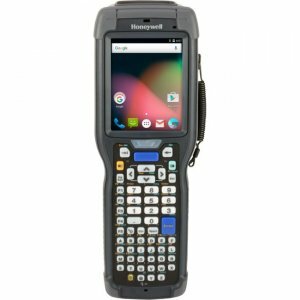 CHOICE OF WINDOWS EMBEDDED OR ANDROID™ OPERATING SYSTEMS The Skorpio™ X4 mobile computer features a high performance multi-core 1 GHz architecture that offers blazing speed when running Windows Embedded Compact OS and allows easy upgradeability to the Android OS. 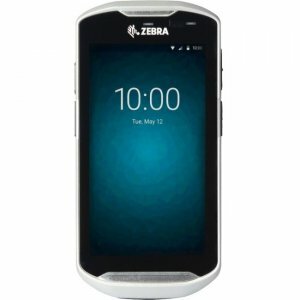 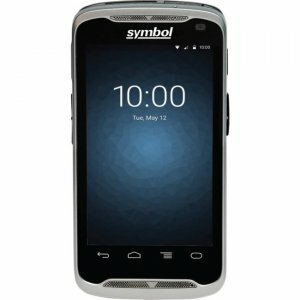 Users will never run out of memory with the standard 1 GB RAM and 8 GB Flash.OUTSTANDING USER INTERFACE Equipped with the largest high-visibility 3.2 inch color display touch screen in its class, the Skorpio X4 mobile computer helps users work more efficiently. 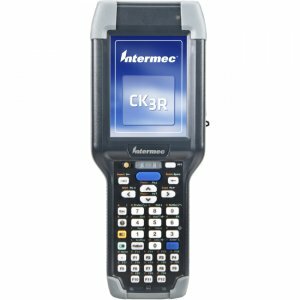 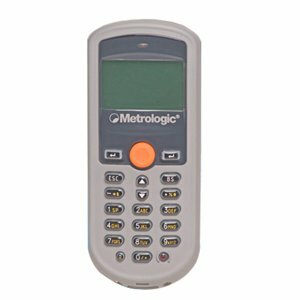 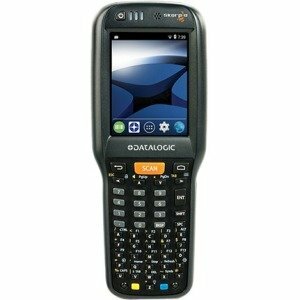 Three different keyboards are available for maximum efficiency: a 50-key alphanumeric keypad, a 38-key functional keypad and a 28-key numeric keypad.ERGONOMIC AND RELIABLE This rugged mobile computer is particularly suitable for mobile commerce solutions in the retail environment both in-store and back-end receiving applications. 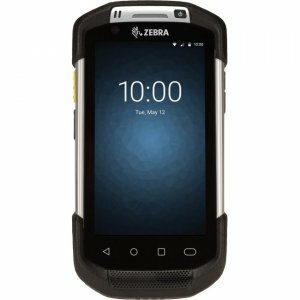 With the best ergonomics on the market, the Skorpio X4 mobile computer reduces operator fatigue with no compromise in terms of reliability and robustness, resisting harsh environments, multiple drops, strong shocks and repetitive tumbles. 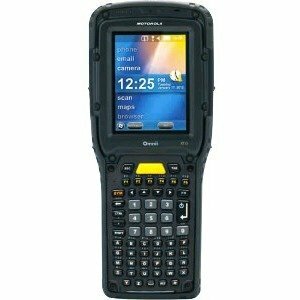 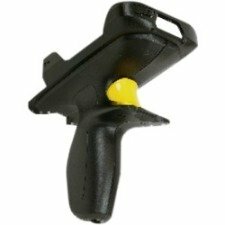 The pistol-grip model has the most durable and comfortable handle in the industry.WIRELESS COMMUNICATION The Skorpio X4 mobile computer's wireless communication capabilities (802.11 a/b/g/n) enables speedy transmission of data, while Bluetooth® wireless technology v4 provides support for the new low energy mode (BLE). 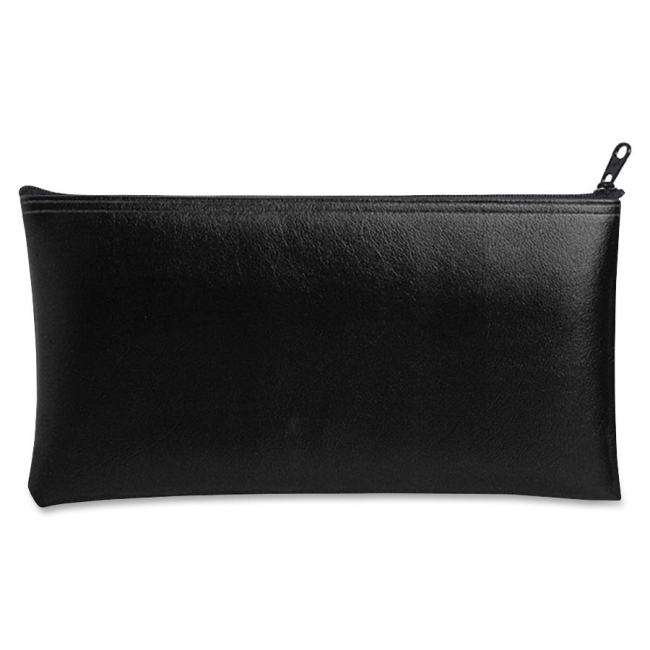 The new MIMO antennas provide extended coverage.